From winter celebrations in Steamboat Springs, Grand Lake, Frisco, Cripple Creek and Loveland to golf, home, garden and chocolate expos, there's plenty to do in Colorado this weekend. LOVELAND — The “Sweetheart City” gets sweeter for Valentine’s Day with the inaugural Loveland Sweetheart Festival. The two-day festival begins Friday in downtown Loveland with free fun for the entire family. The festival will have the largest love lock sculpture in the U.S. at over 30 feet. There will also be a palace of sweets, art show, 4-mile race, laser light shows, face painting, photo booth, food, drinks, live music and more. 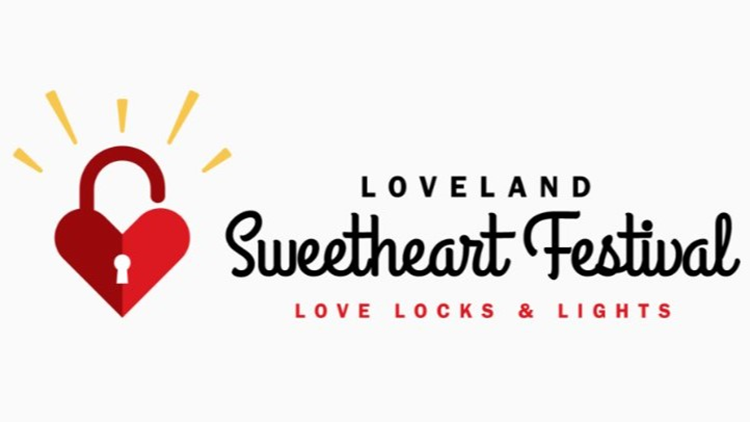 For a full schedule of Sweetheart Festival events, visit Loveland.org. CRIPPLE CREEK — The 12th Annual Cripple Creek Ice Festival kicks off Saturday for two weekends of wintry fun. 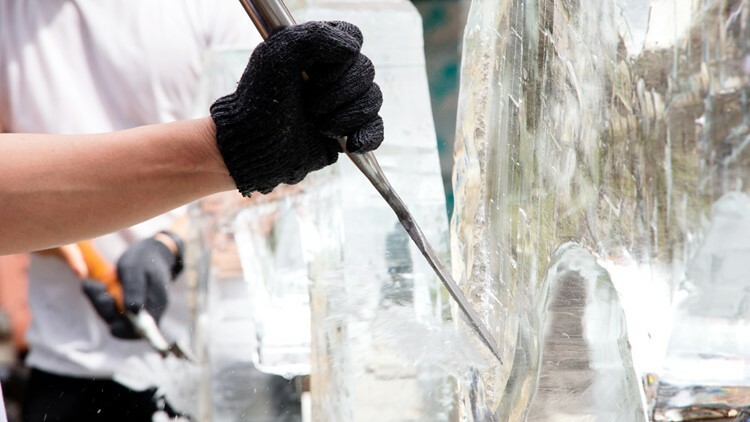 “Super Heroes” is the theme of this year’s festival which offers live, professional ice sculpting along the streets of Cripple Creek, plus sculptures just for kids with slides and an ice maze. There will also be live music, specialty cocktails, a beer garden and more. The Cripple Creek Ice Festival runs through Sunday, Feb. 17. GRAND LAKE — “Under the Big Top” is the theme of Grand Lake’s Winter Carnival on Saturday. The winter celebration offers curling, snow golf, steeplechase, snowman contest, sled pull, sled races, human bowling, snow sculptures and more. The carnival’s “March of the Penguins” Parade steps off at high noon and the day concludes with fireworks over Grand Lake at 8 p.m. Visit GrandLakeChamber.com for the complete Winter Carnival schedule. STEAMBOAT SPRINGS — Head to Steamboat Springs this weekend to experience the oldest, continuous Winter Carnival west of the Mississippi. Although the festival has been underway since Wednesday, the highlights of the festival are on Saturday and Sunday. The street events feature kids being pulled on skis behind horses and adults being pulled on shovels through downtown Steamboat. On Saturday, Howelsen Hill will be lit up with illuminated skiers descending the mountain and a spectacular fireworks show to end the night. For a full schedule of snow sculpture judging, s’more parties, winter sports events, street slalom, ski joring, ring and spear, donkey jump, shovel races and more, visit SteamboatChamber.com. 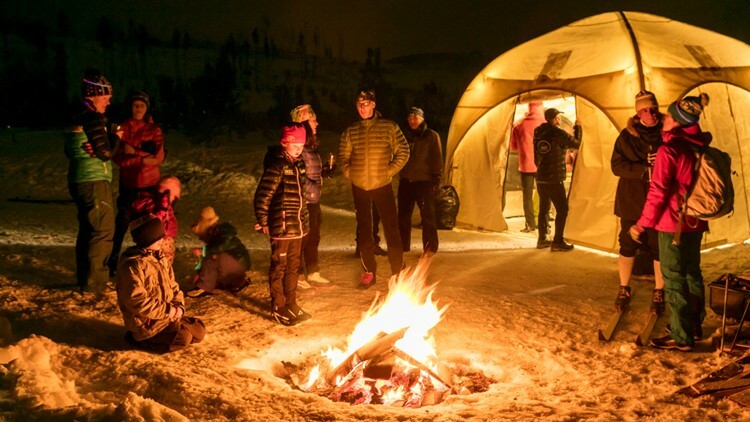 FRISCO — The 49th Annual Frisco Gold Rush is the longest running Nordic event in Colorado. The event consists of classic and skate races open to skiers of all ages and abilities. There will be a 20K Skate, 7.5K Skate and 1K Kids’ Fun Ski at the event on Saturday. Gold Rush registration can be completed at FriscoGoldRush.com. 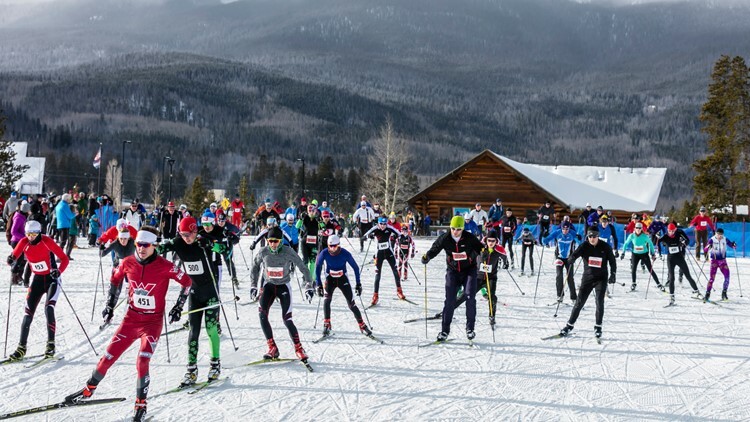 The Summit Nordic Ski Club will also host a “Eat, Ski and Be Merry” progressive ski dinner with food, drink, 3 bonfires and 300 luminaries on a 2k loop at the Frisco Nordic Center on Saturday at 6 p.m. The Town of Frisco will conclude the celebration with a fireworks display near the Frisco Bay Marina at 7 p.m. Saturday using fireworks from the cancelled 2018 July 4th fireworks display. 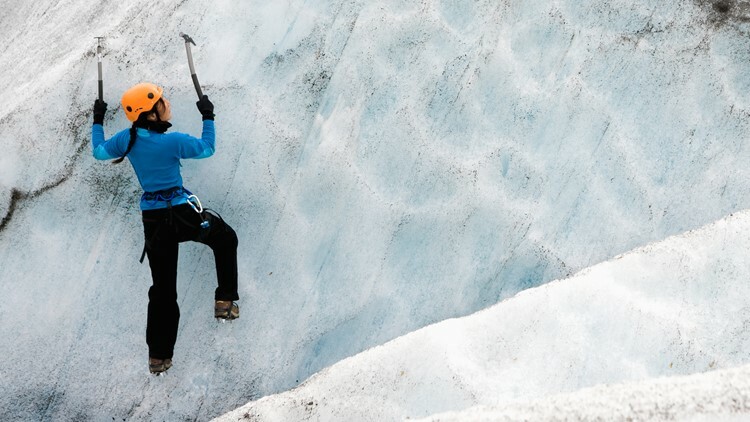 LAKE CITY — The small town of Lake City will host its annual Ice Climbing Festival on Saturday. There will be several top-roped and lead speed events in men’s and women’s categories with an awards ceremony following. On-site registration opens at 9 a.m. at the Lake City Ice Park. DENVER — The "most action-packed live event on four wheels" makes its annual stop in Denver this weekend. The massive monster truck extravaganza Monster Jam will rock Pepsi Center for four performances this Friday, Saturday and Sunday. 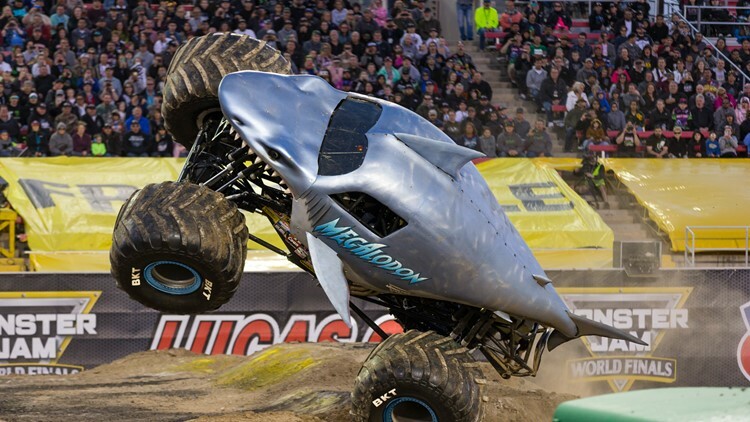 Trucks scheduled to appear in Denver include El Toro Loco, Max-D, Megalodon, Monster Mutt, Scooby-Doo, Soldier Fortune Black Ops, Zombie and the legendary Grave Digger. Get your Monster Jam tickets and pit passes at AltitudeTickets.com. DENVER  — The Rocky Mountain Region’s oldest and largest home and garden show is back this weekend at the Colorado Convention Center. More than 650 companies and 1,400 booths will be exhibiting the latest trends in landscaping, gardening and home improvement at the nine-day festival. 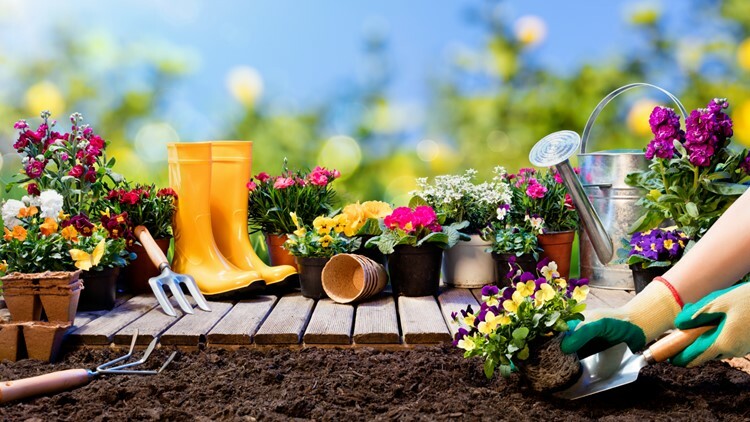 The show features 11 professionally-landscaped gardens and the region’s best home improvement experts to help you get your projects moving forward. The Colorado Garden & Home Show opens at 10 a.m. Saturday and runs through Sunday, Feb. 17 with tickets available at AXS.com. 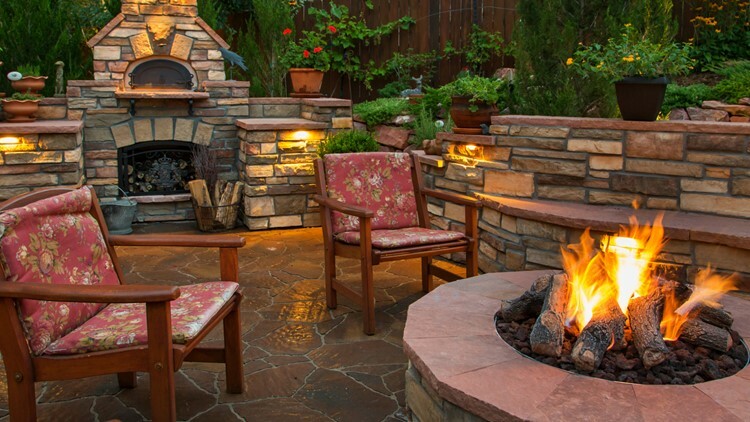 COLORADO SPRINGS — Homeowners will come face-to-face with knowledgeable and experienced remodeling, landscaping and building experts at this weekend’s Home & Landscape Expo in southwest Colorado Springs. The three-day festival will offer the latest in outdoor and indoor design trends with demonstrations, tutorials and advice from top professionals. The Colorado Springs Home & Landscape Expo takes place Friday to Sunday at the Norris-Penrose Event Center. A ticket discount is available at HomeShowCenter.com. GRAND JUNCTION — The two-day Explore the Outdoors Expo takes place Saturday and Sunday at Grand Junction's Two Rivers Convention Center. The expo will showcase everything from RVs to boats, outdoor accessories, clothing and more with vendors, demonstrations, seminars and expert advice. Expo tickets are available at 970Tix.com. 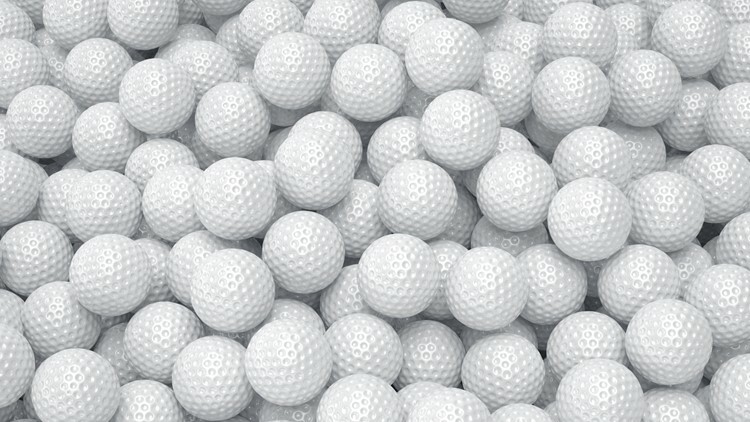 DENVER — Golf season has officially arrived with the 2019 Denver Golf Expo. The expo runs Friday to Sunday at the Denver Mart. As one of the top golf expos in the country, the show will have dozens of free seminars on topics such as putting to swing biomechanics. There will also be free golf lessons, golf vacation information, deals on equipment and apparel, information on dozens of Colorado golf courses as well as professionals from the PGA, Colorado Golf Association, the Junior Golf Alliance and the Colorado Women’s Golf Association. Tickets can be reserved at DenverGolfExpo.com. COLORADO SPRINGS — The Colorado Springs RV & Outdoor Show runs Friday to Sunday at the Colorado Springs Event Center. 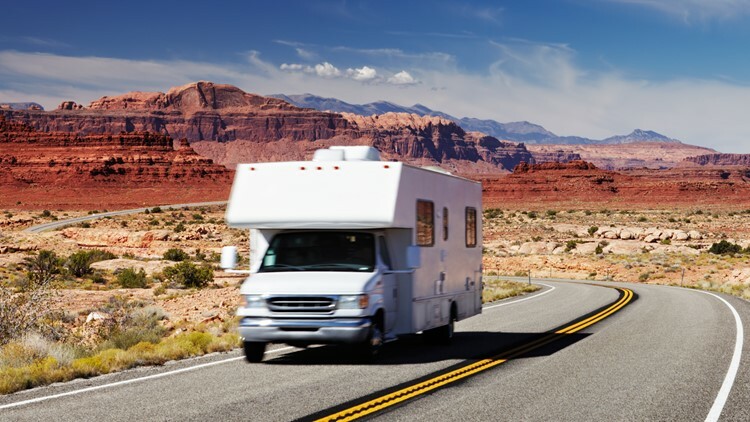 Summer is just around the corner and if you’re looking to snag a good deal on an RV, you’ll have a variety of motorhomes, travel trailers, fifth wheels and more at discounted prices. Show tickets can be purchased online. 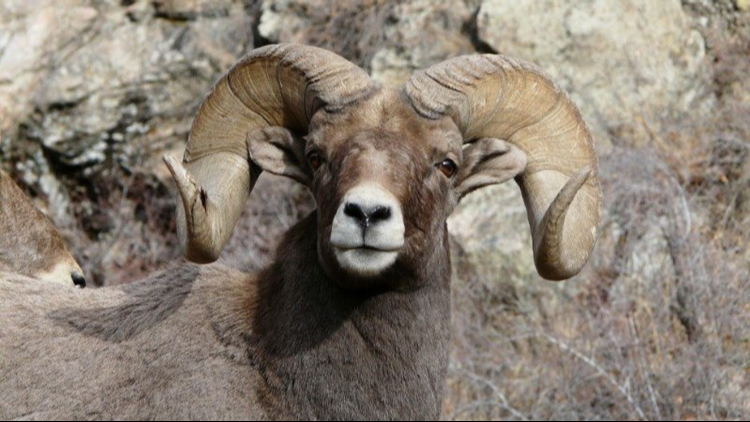 COLORADO SPRINGS — The 14th annual Bighorn Sheep Day celebrates Colorado's state mammal and hopefully you'll be able to catch a glimpse of one in the stunning setting of Garden of the Gods. The day will include wildlife viewing stations with shuttle bus access, nature walks, nature presentations, youth crafts, live animals, games and more. The family-fun begins at 10 a.m. and goes until 3 p.m. on Saturday. 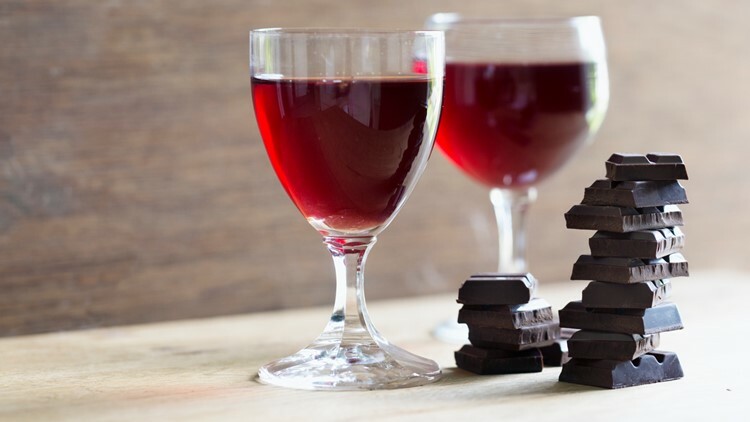 ESTES PARK — The 2nd Annual Estes Park Wine and Chocolate Festival takes place this Saturday at the Estes Park Event Center. The region’s finest chocolatiers will be offering chocolate samples plus taste pours from a variety of wineries. Each ticket includes samples, souvenir wine glass and tote bag. Estes Park Wine and Chocolate Festival tickets are available at VisitEstesPark.com. BOULDER — Explore everything to do with trees at the next University of Colorado Museum of Natural History‘s Family Day on Saturday. The Museum is going out on a limb and tree-ting the community to a fun-filled day that is all about trees. From real trees to trees of life to metaphorical trees – you can explore them all. 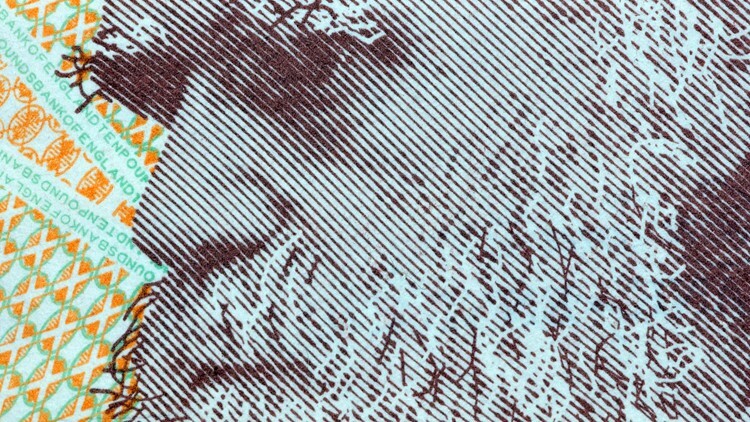 Enjoy hands-on science and art activities as well as cake in honor of Charles Darwin’s 210th birthday. The all-ages family event runs from 10 a.m. to 4 p.m. This event was first published by MileHighOnTheCheap.com. For more local deals and discounts go to MileHighontheCheap.com. DENVER — The Whistleblower, the newest production at the Denver Center for the Performing Arts, opens Friday at the Space Theatre. The world premiere play is written by Itamar Moses, author of 2018’s ten-time Tony Award-nominated musical The Band’s Visit. The Whistleblower, the recipient of an Edgerton Foundation New Play Award, runs through March 10. For showtimes and tickets, head to DenverCenter.org. Fort Collins Lincoln Center for the Performing and Visual Arts. FORT COLLINS — Animaniacs, one of the most beloved and enduring cartoons ever made, will be presented as a live show this weekend in Fort Collins. 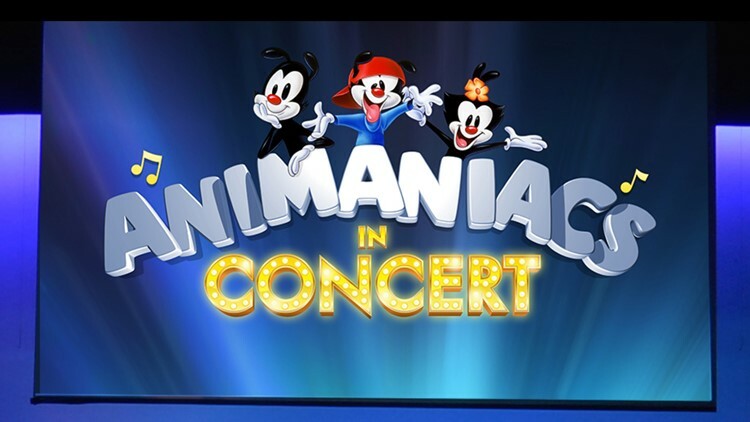 The concert will feature comedy, projected animation and songs performed by original cast members Rob Paulsen (Yakko), Jess Harnell (Wakko) and Maurice LaMarche (Brain from Pinky and the Brain). The music of Animaniacs in Concert will be performed by the Colorado State University Orchestra. The show is set for Friday at 7:30 p.m. at the Lincoln Center for the Performing Arts with tickets sold at LCTix.com. 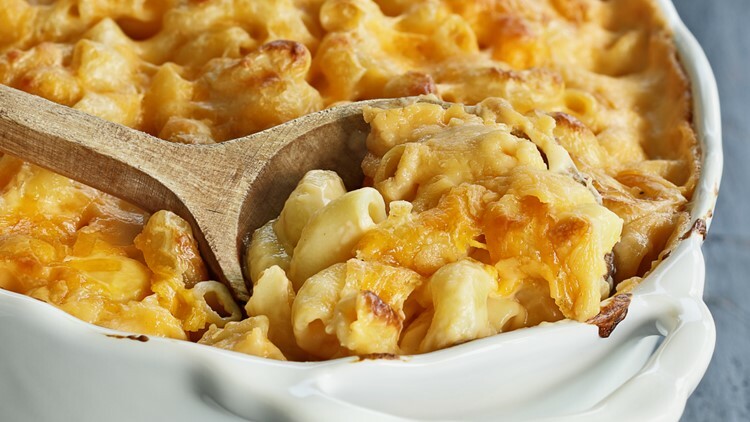 DENVER — If the idea of gourmet, chef-inspired twists on mac and cheese intrigues you, the Denver Mac & Cheese Festival is your ticket this weekend. Local chefs and restaurants will be competing for the best mac in town at the event this Friday night at Number 38 in Denver’s River North District. Denver Mac & Cheese Festival tickets are sold online. 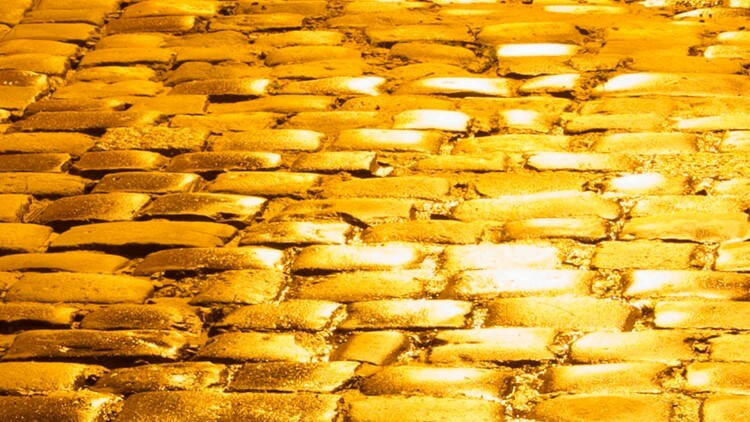 COLORADO SPRINGS — The Colorado Springs Philharmonic will take audiences on a musical journey along the yellow brick road and over the rainbow with this weekend’s The Wonderful Music of Oz. The magical concert event features tunes inspired by L. Frank Baum’s 1900 novel including selections from The Wizard of Oz, Wicked and Goodbye Yellow Brick Road. Performances are set for Friday and Saturday at the Pikes Peak Center for the Performing Arts. For showtimes and tickets, visit CSPhilharmonic.org. 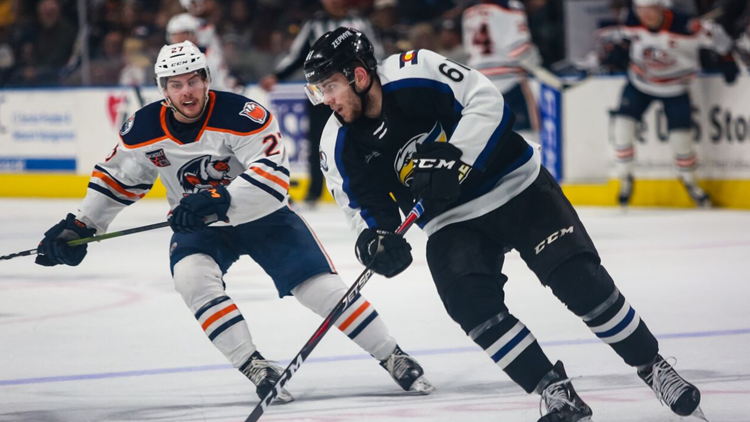 LOVELAND — The Colorado Eagles return home to Loveland this weekend for a two-game series against the Stockton Heat. The puck drops at 7:05 p.m. at Budweiser Events Center each night. Friday’s game is an “80s Night” with giveaways, VJ Tracer, photo booths and 80s music. 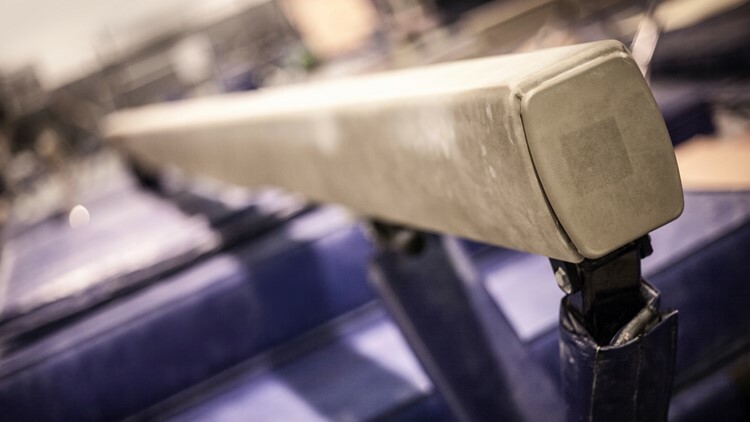 Snag your tickets to see the Colorado Avalanche affiliates at ColoradoEagles.com. DENVER — Wings Over the Rockies will be transported back to the 80s and 90s this Saturday for a night of drinks, dancing and fun. 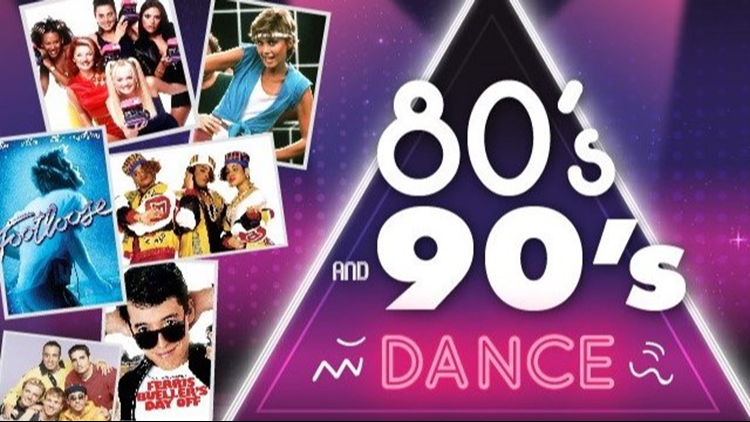 The 80s/90s Dance will feature a themed arcade, incredible food samples from Denver’s top caterers, iconic movie cars, photo booth, music from live DJs and more. Proceeds from the dance will benefit the non-profit Wings Over the Rockies. All ages are welcome at the dance, which runs from 7 p.m. to 11 p.m. Visit WingsMuseum.org to reserve your tickets. DENVER — The Colorado Symphony will hold its fifth installment of the Symphonic Tribute to Comic Con series on Friday. The Christopher Dragon-directed program features selections from Game of Thrones, Star Wars, Star Trek, Harry Potter, The Lord of the Rings, Mary Poppins and more. The evening of pop culture fun begins Friday at 7:30 p.m. at Boettcher Concert Hall. Tickets are available at ColoradoSymphony.org. DENVER — On Saturday, your Colorado Symphony will honor two of Broadway’s most iconic composers who have redefined the theatre genre repeatedly: Stephen Sondheim and Andrew Lloyd Webber. The program will showcase tunes from Jesus Christ Superstar, Evita, Phantom of the Opera, Cats, A Funny Thing Happened on the Way to the Forum, Sweeney Todd: The Demon Barber of Fleet Street, Gypsy and more. 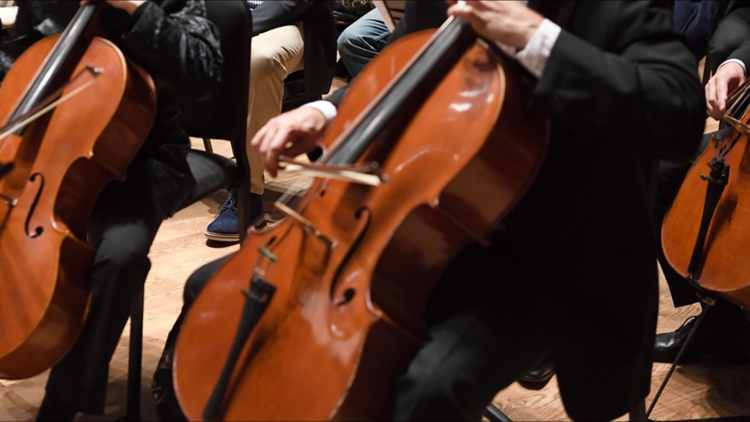 Tickets to the showcase are on sale at ColoradoSymphony.org. 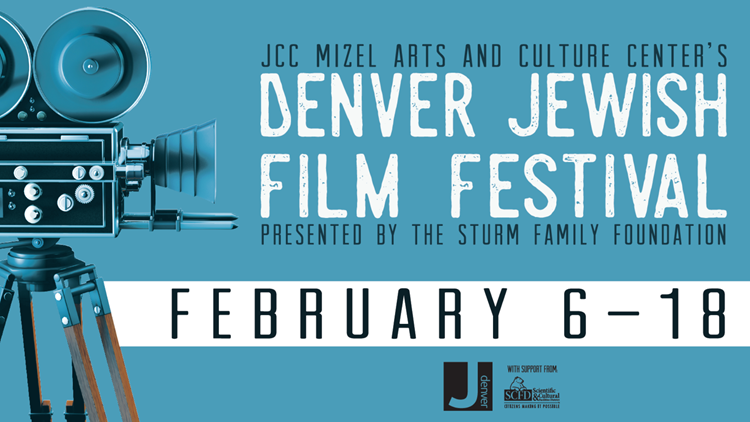 DENVER — The 23rd Annual JCC Mizel Arts and Culture Center’s Denver Jewish Film Festival is now open. The festival features 44 films showcasing Jewish and Israeli cinema from around the globe including 30 Colorado premieres. The festival runs through February 18 at several locations including The Elaine Wolf Theatre at the JCC Minzel Arts and Cultural Center, Alamo Drafthouse at Sloan Lake and Sie FilmCenter. Festival tickets can be purchased at JCCDenver.org/Film. DENVER — The DU Pioneers Women’s Gymnastics team returns to Colorado this weekend after a first-place finish in West Virginia last weekend. The Pios’ fifth meet of the season takes place Sunday at Magness Arena against Oklahoma. DU has finished in first place in three of their four meets this season. Get your tickets at DenverPioneers.com for Sunday’s event. 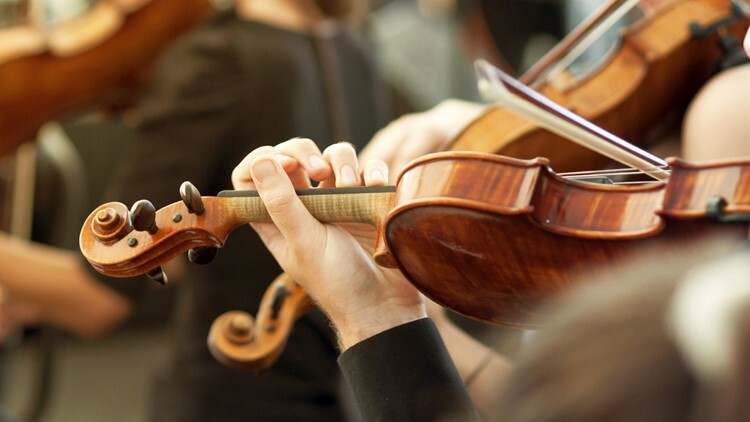 BOULDER — The Boulder Philharmonic Orchestra will take to the stage of CU Boulder’s Macky Auditorium for a special concert on Saturday. “The Heavenly Life with Mary Wilson” features Samuel Barber’s “Knoxville, Summer of 1915,” Mark O’Connor’s “Strings and Threads” and Gustav Mahler’s “Symphony No. 4.” Reserve your seats at BoulderPhil.org. 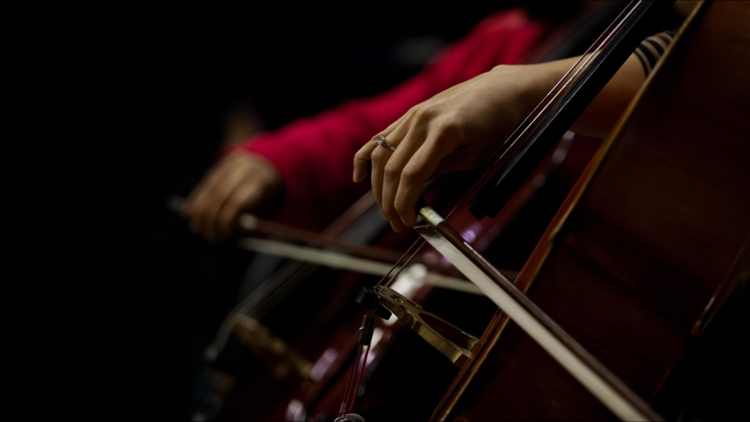 WHEAT RIDGE — Jefferson Symphony Orchestra will hold its Winter Concert this Sunday at Wheat Ridge United Methodist Church. The concert features acclaimed guest classical guitarist Masakazu Ito. Tickets are available at JeffSymphony.org. 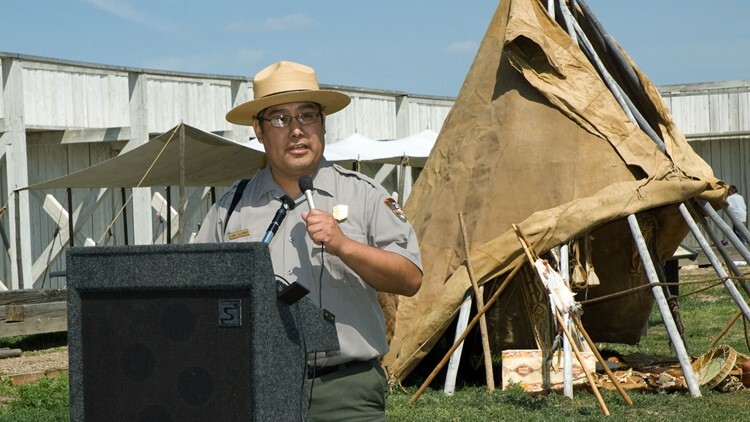 EADS — The Sand Creek Massacre National Historic Site will host a free presentation by Loren Yellow Bird, Sr., a National Park Service Park Ranger and member of the Sahnish Arikara Nation. The presentation, “A Warriors Tale: Repairing and Reviving the Language and Identity of the Arikara Tribe on the Northern Plains,” will explain how the pressure of assimilation nearly destroyed the Arikara language and cultural identity, and how the modern Arikara people have revitalized and are preserving their culture for generations to come. The presentation takes place Thursday at 6 p.m. at Eads’ Crow Luther Cultural Events Center. 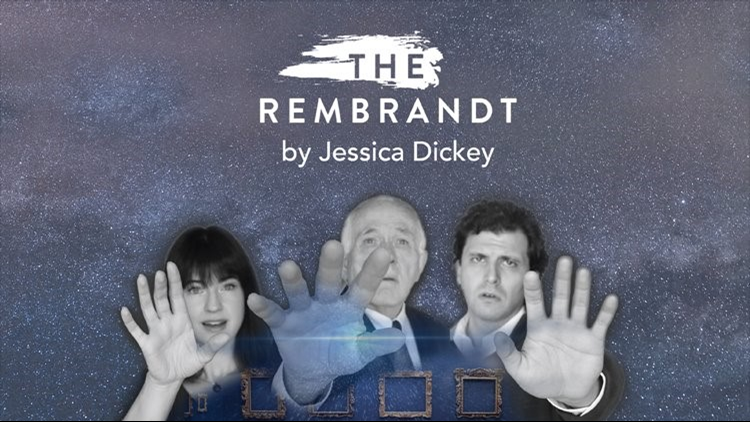 BOULDER — Fresh from the stages of the Steppenwolf Theatre in Chicago, Jessica Dickey's play The Rembrandt opens on Thursday at the Grace Gamm Theater at the Dairy Arts Center. The Boulder Ensemble Theatre Company production is set in a modern-day museum where two security guards and a painter find themselves compelled to touch a masterpiece. 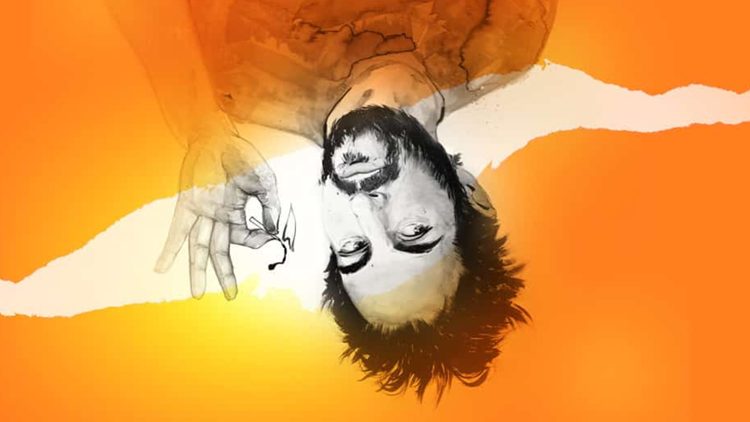 The Rembrandt plays through March 3 with tickets sold at BETC.org. GOLDEN — Lost in Yonkers, the newest production at the Miners Alley Playhouse, is now open in Golden. 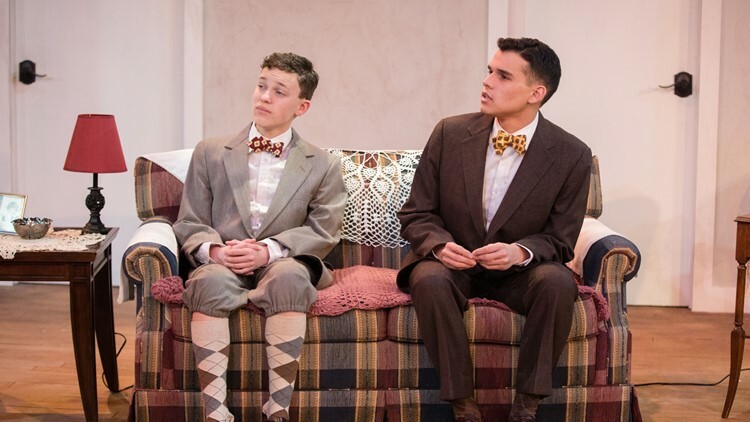 The Pulitzer and Tony Award-winning play is a coming-of-age story by playwright Neil Simon. Performances run Thursday to Sunday through March 3. Visit MinersAlley.com for showtimes and tickets. DENVER — The Chinese New Year began Tuesday and Colorado will celebrate with plenty of activities and parties, some for the kiddos and others for grown-ups. 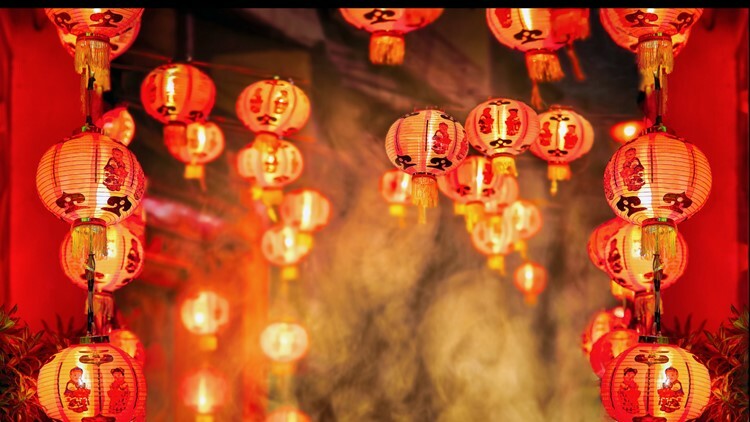 Celebrations are an explosion of light and sound with fireworks, music and traditional lion dances. This article was first published by MileHighontheCheap.com. For more local deals and discounts go to MileHighontheCheap.com. RELATED | It’s the Year of the Pig! What’s your Chinese zodiac? AURORA — A Gentleman’s Guide to Love & Murder, the newest production at Aurora’s Vintage Theatre, opens Friday. The musical comedy is a story about an heir to a family fortune who aims to jump the line of succession by eliminating the eight relatives who stand in his way. 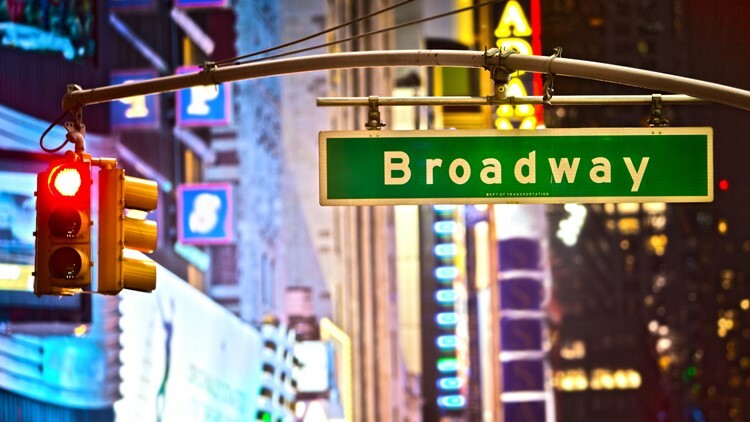 The Broadway production won four Tony Awards in 2014. 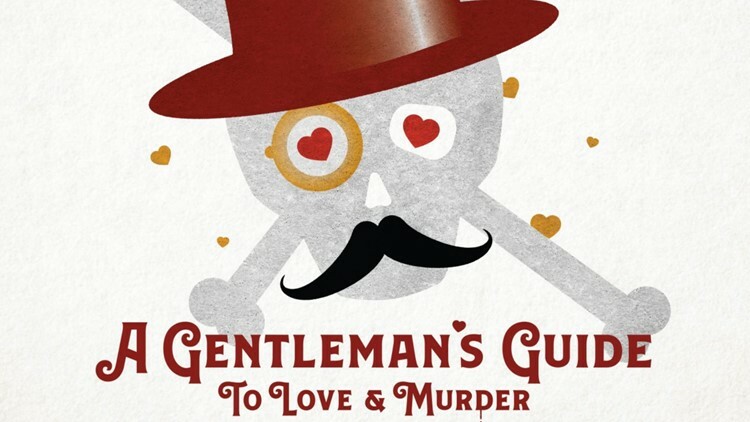 A Gentleman’s Guide to Love & Murder runs through March 24 at VintageTheatre.org. LYONS — Head to Lyons this Sunday if you're looking to run and/or ride some of Colorado's best roads and trails. Runners can tackle the 5.4-mile, flat course made of trails and gravel paths. Riders will have the choice between 50 km or 100 km of dirt courses. Sunday's Old Man Winter Bike Rally & Run begins at 10 a.m. at Lavene Johnson Park. Race registration can be completed online. 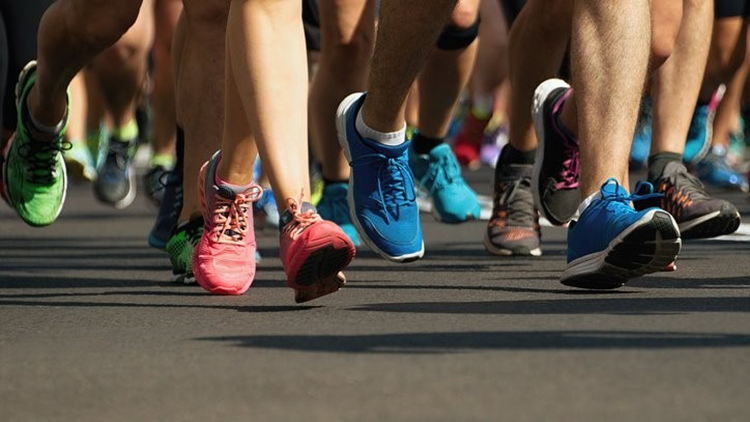 PARKER — Parker Parks and Recreation Run Series' signature run/walk arrives this Saturday at Bar CCC Park. 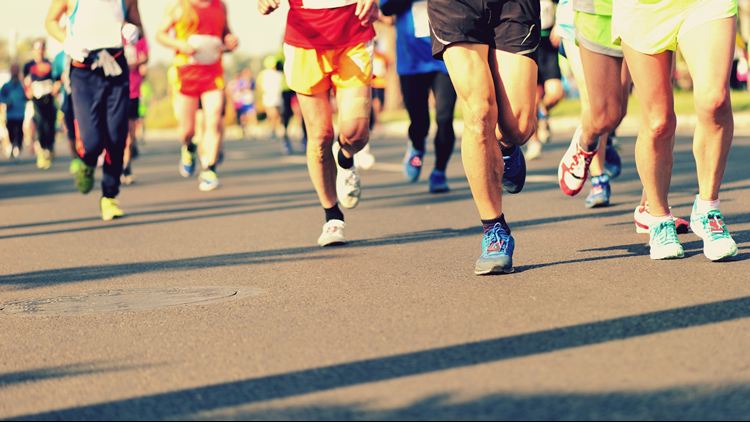 The Valentine's Day 5K/10K is a fun, festive workout followed by a post-race pancake breakfast. A free kids' dash follows the race for children 8 and under. Runners and walkers are welcome to register at ParkerRec.com. ARVADA & LONGMONT — Heart Throb Runs are scheduled on Saturday in Arvada and Longmont. 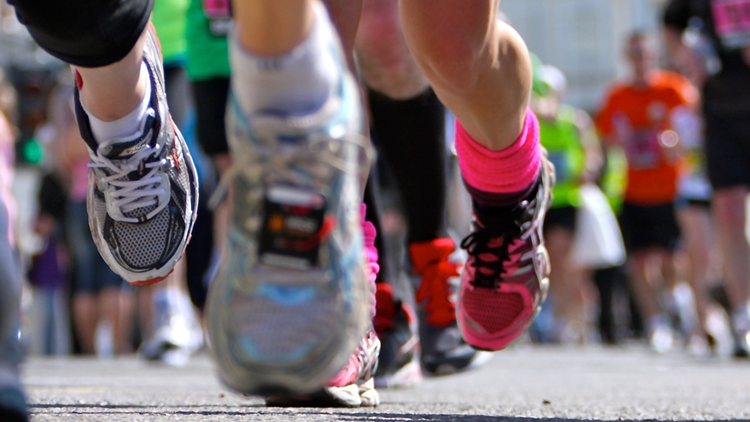 Runners, walkers and joggers are welcome at the 5K events at the pre-Valentine's Day races. The Arvada Heart Throb begins at 10 a.m. at Memorial Park with charity proceeds benefiting Community Table. The Longmont Heart Throb will be held at Sandstone Ranch Community Park with a food drive for Outreach United Resource. Race registration can be completed at HeartThrobRun.com. 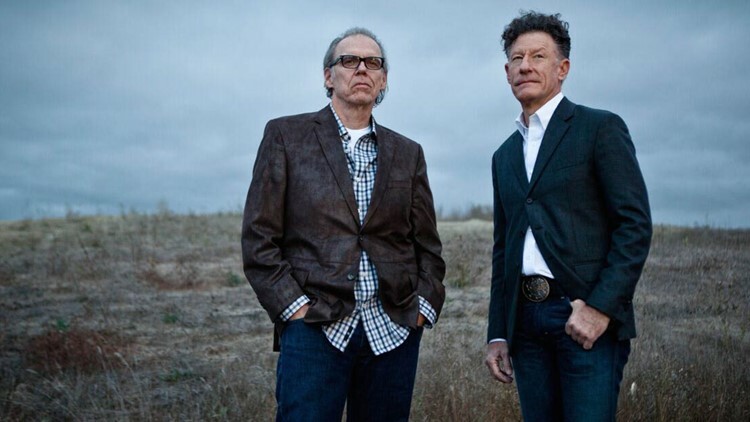 FORT COLLINS, BOULDER & COLORADO SPRINGS — Lyle Lovett and John Hiatt will perform three acoustic concerts this weekend in Colorado. The duo will appear Saturday at Fort Collins’ Lincoln Center, Sunday at the Boulder Theater and Monday at the Pikes Peak Center in Colorado Springs. ACROSS COLORADO — Just in time for Valentine's Day, the 1987 movie classic Dirty Dancing is returning to theaters for two days. The "timeless, music-filled love story" of Baby and Johnny, set in the summer of 1963, featured a soundtrack that helped define the 1980s. Dirty Dancing will be back in theaters on Sunday, Feb. 10 and Wednesday, Feb. 13 at select theaters nationwide, including 10 in the Denver metro area. For showtimes and tickets, visit FathomEvents.com.